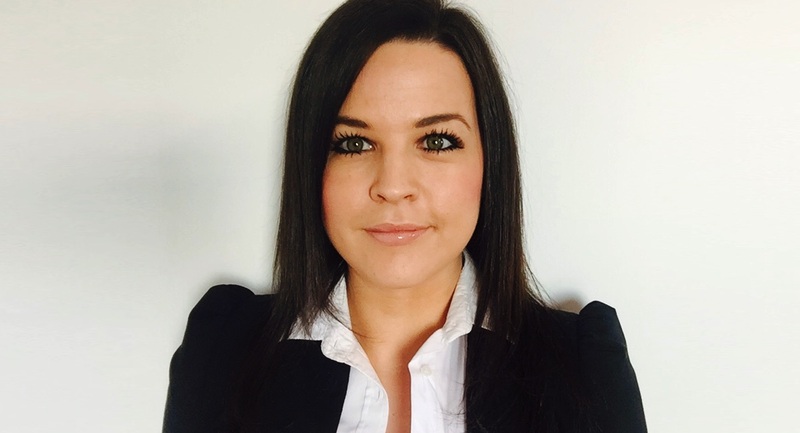 Donna Hay has appointed Nicole Crowley brand manager for donna hay and the Donna Hay brand. Responsible for all Donna Hay brand and businesses, both domestically and internationally, Crowley will work within the donna hay corporate team to drive and develop brand strategy across the donna hay food and merchandise range, book publishing, magazines, new product, content and partnerships. 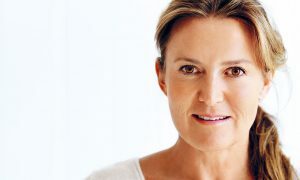 Crowley joins Donna Hay from InterContinental Hotels Group as PR and communications manager representing InterContinental Sydney and InterContinental Sanctuary Cove Resort. 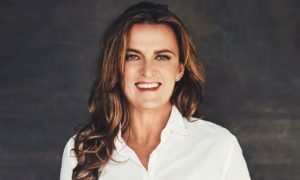 Prior to this, Crowley led business development for NSW/ACT across the Mantra Group hotel portfolio and brand consulting with her own business on a portfolio of startup clients. Previous roles have included account management counsel with PR agencies in both Sydney and London, including Edelman Australia.